As a first grader our sons life goals jumped from Power Ranger to Iron Man overnight. I know, kids change their mind daily about what they want to be when they grow up. This change caught my attention, not because he wants to be a super hero but rather his reasoning. As a result of watching the marvel movies, he learned that Tony Stark was an inventor and engineer. Our son marveled at his skills and abilities. That was when he decided he wanted to attend M.I.T. Much to the dismay of my Michigander husband, he did not mean Michigan Institute of Technology. Even though we started his college savings just prior to his birth, this changes the plan significantly. What if his first grade vision becomes a reality? We are going to need more than we planned on. In fact, according to the MIT website, tuition with room and board is currently running $251,784 for a four-year program. When you contrast that with the private school my husband attended at $161,268; and the public school (with in state tuition) that I went to at $99,232 we are looking at a huge jump. According to finaid.org the cost of college doubles every nine years. 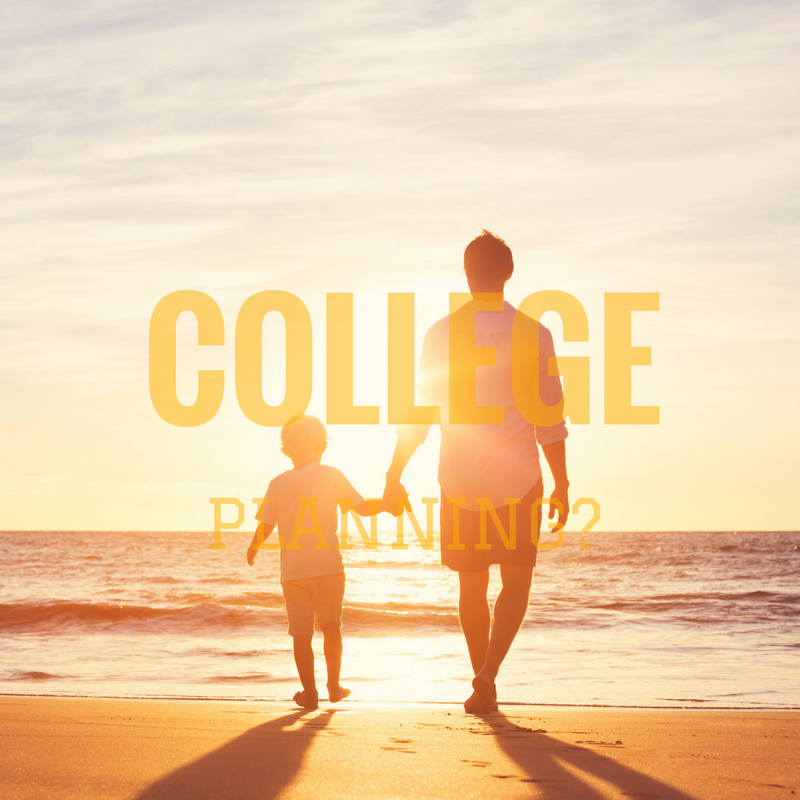 Therefore, our son will cost us more to put through college than it will cost to raise him up to that point. Ok, maybe not in exact numbers but it might be close. Most parents do basic research on college and then wing it. In fact, fidelity surveyed 2,196 parents and only about 29% are saving enough to reach their goals by their kids high school graduation. Naturally, each families situation plays heavily into the amount saved but according to the same survey, only 53% of parents feel they understand best how to save. Are you a part of the 47% of parents who would like to learn how to save? We offer a complimentary consultation and we would love to share some strategies with you.